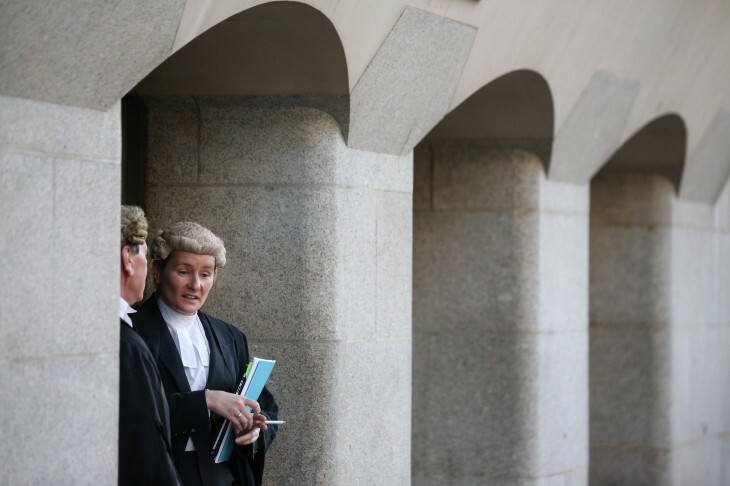 Online legal service provider Rocket Lawyer has announced it acquired the legal question-and-answer service LawPivot. Now, millions of users that use Rocket Lawyer will not only be able to receive “affordable and simple legal service”, but also leverage the question and answer service it picked up. Started in 2008 by lawyer Charles Moore, Rocket Lawyer has been focused on helping families and small business owners find better legal service. Through the use of its step-by-step instructions, anyone can create custom legal documents to accomplish what they need. Its On Call program allows members to receive initial consultation on their projects, document reviews, and quick answers from local attorneys. The company is in a crowded marketplace, competing against USLegalForms, VentureDocs, and LegalZoom. Rocket Lawyer says it has helped more than 20 million users take care of their legal matters. It offers a basic and a pro legal plan, ranging from $19.95 per month to $39.95 per month, respectively. LawPivot will bring its legal advice from more than 2,000 attorneys into Rocket Lawyer, giving families and small businesses a useful tool in receiving access instantly. This feature will give users a response from a lawyer in the right jurisdiction and expertise within 24 hours. This is something that Rocket Lawyer currently lacks as its service helps find assistance and documents, but doesn’t offer additional customer support. Now it becomes a more well-rounded full-service platform. Details of the acquisition price have not been disclosed, but Rocket Lawyer has raised $38.3 million in series funding, while LawPivot received $1.6 million. Both companies are backed by Google Ventures.